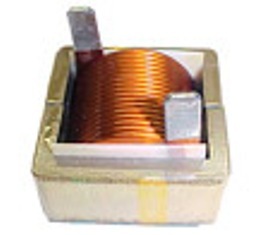 72-000 Series Current Sense Inductor for 20 Khz to 20 Khz. 5) Stock Quantity can be shipped immediately. Qty shown is subject to prior sales. Production qty delivery lead time is 4 to 6 weeks.